Julien Chorier is married and the father of two little girls. He leads a harmonious existence between his family, his work as a construction engineer, and his passion. Rigorous, hard-working and full of enthusiasm, he was attracted to trail running because of the simplicity and values of the discipline. 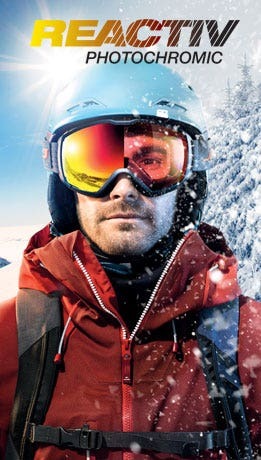 A well-known trail runner, he undergoes demanding preparation routines that allow him to combine the pleasure of effort and setting new challenges, finding a balanced lifestyle and his love of nature. 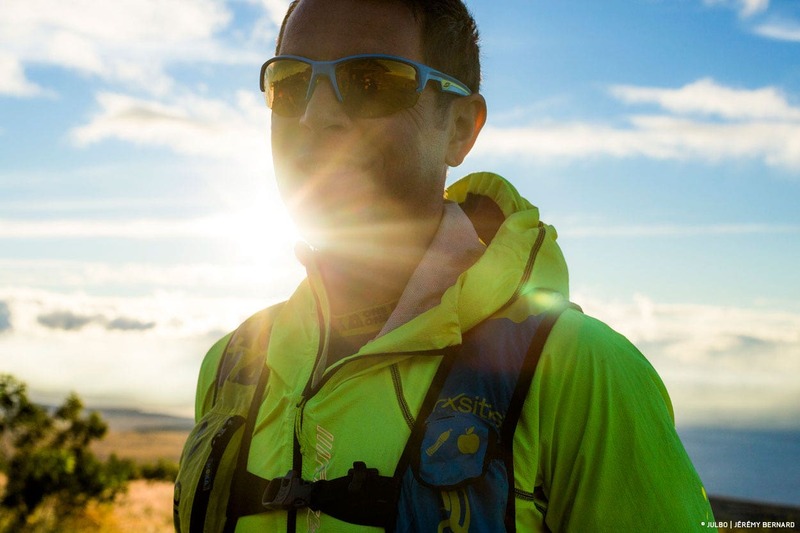 After a 10-year career as a runner, Hoka One One appointed him manager of the Hoka Trail team (which includes Magda Boulet and Sage Canaday). One pro, an amateur and a dream destination – this is the idea behind the "Sessions". 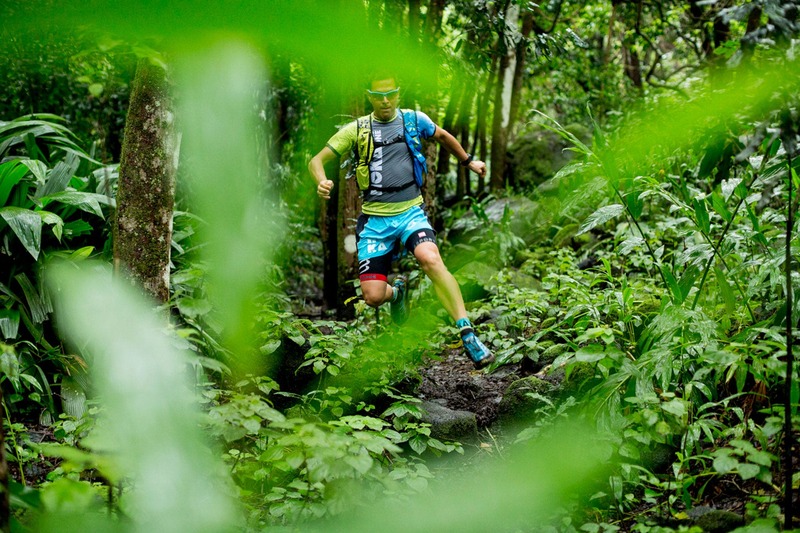 Julien Chorier and Jason Schlarb took Bill Clements to Hawaii to cross an island that may be paradise but is super-tough when it comes to running. 240 km and 8,000 meters of height gain in 3 days with two volcanoes more than 4,000 m high. Read the full story. 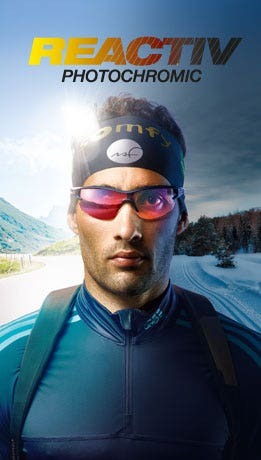 "When I started running, Julbo sunglasses were the first things I bought. So I've known about the reputation of the brand for some time and when the opportunity came up to work together, I was delighted."